Sanford is helping women around the industry fight against the wage gap. David Sanford, chairman and co-founder of Sanford Heisler Sharp. Photo: Diego Radzinschi. 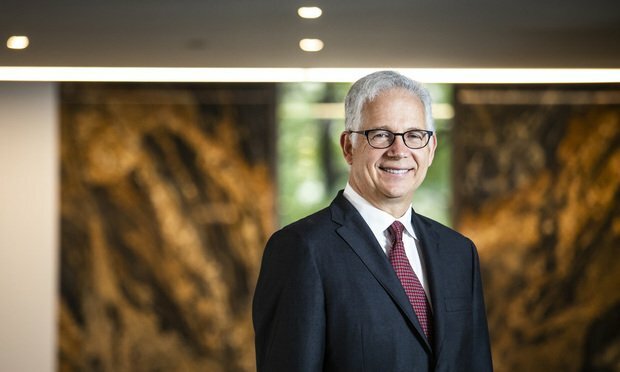 Before David Sanford began litigating gender bias claims against large law firms, he didn’t have any master plan to effect change for women in the legal profession, he says. But after several high-profile cases, and settlements worth millions of dollars, his work has shined a light on Big Law’s gender gap and helped to chip away at stubborn inequality.